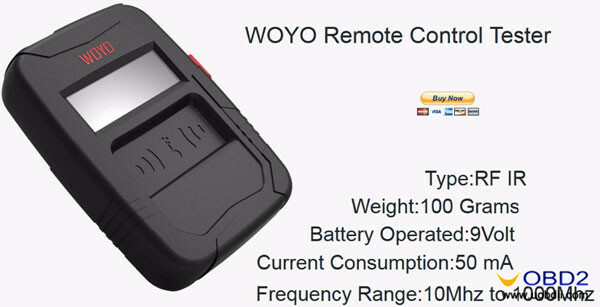 WOYO Remote Control Tester has been released at uobdii.com with the lowest price to assist with the diagnosis of all types of (IR) Infra Red and (RF) Radio Frequency remote controls. 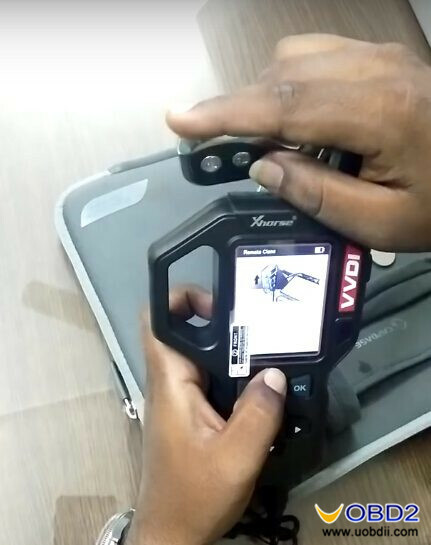 Take it out, it is black plastic case which is smaller than your palms. 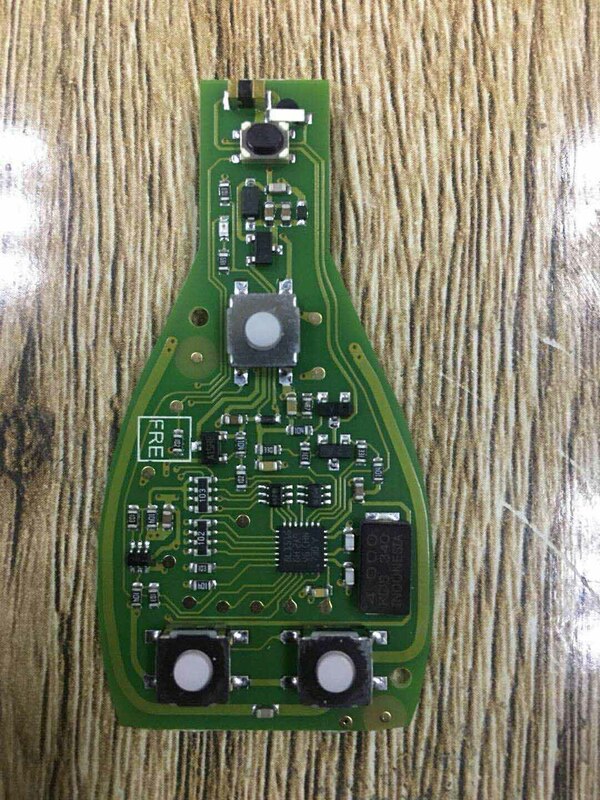 It is very light, only 100 Grams, very easy to held on your hand. 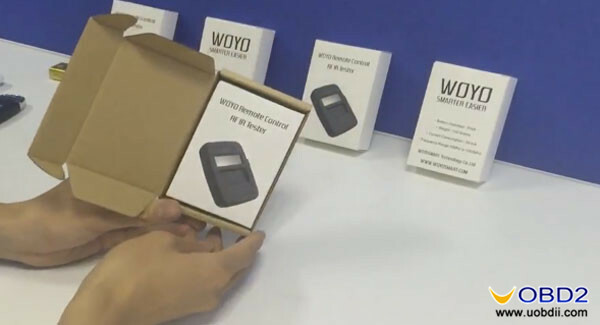 Before using it, you should Open the lid on the back of WOYO tester and install the battery. And then put the lid back. After testing complete, press the button on the right-hand to power down the unit. 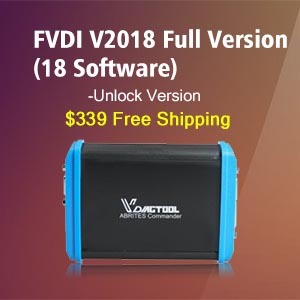 Where to get the unit at low price with free shipping? 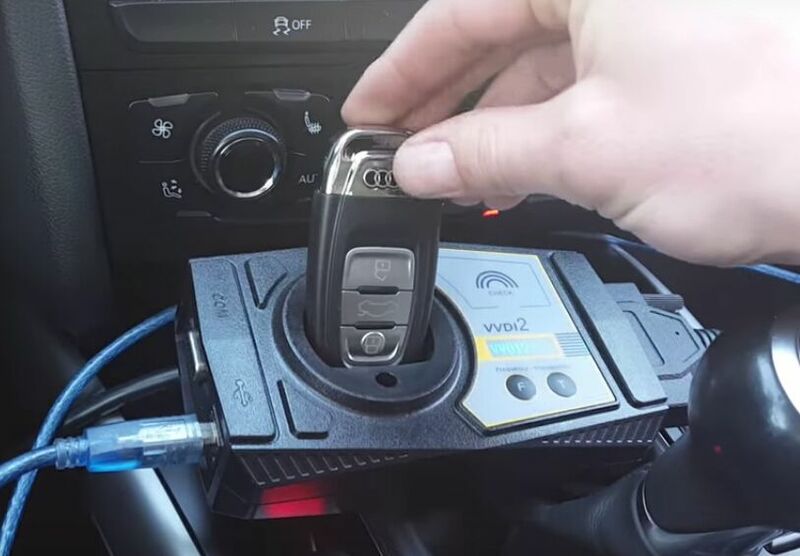 Professional — uobdii.com is a professional online wholesaler and mainly deals with the export of all kinds of automotive mechanics. 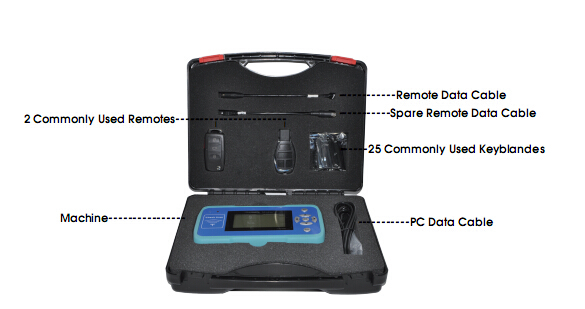 With our professional search & development team, we can provide the newest OBD tools. 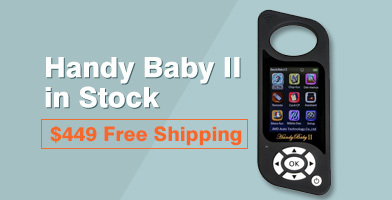 Fast — Enough stock and most suitable delivery methods. Once you place an order and make the payment, we can deliver the goods immediately from our warehouse. Through long-term cooperation with major express companies, we can offer you the most suitable delivery method. Thus, you can get your items ASAP. Safe — Terms of official payment and perfect tracking system. You can choose the most reliable payment method to make payment. Though our perfect tracking system, you can track your packages at anytime and anywhere. 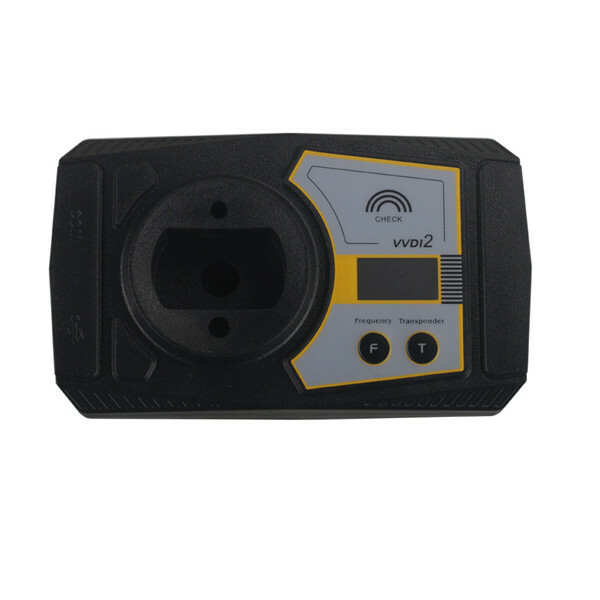 High quality and reasonable price — We have a sound quality system and sophisticated testing instruments. All products have to pass strict inspection before they go out. 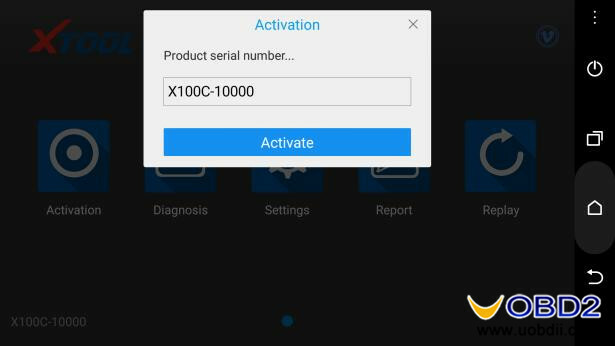 Neither the hardware nor the software, we must make sure that all products could work well. We have our own factory and sell the goods on factory price. 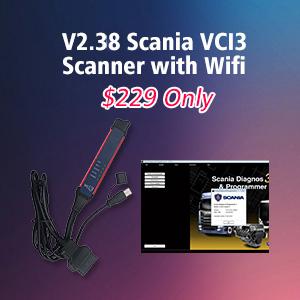 Purchase from us, you can enjoy high quality and reasonable price at the same time. 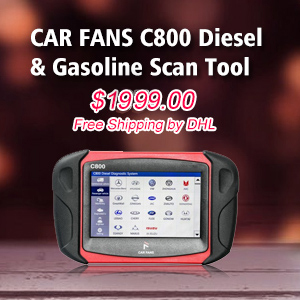 One-stop service — Before purchase, we can help you to find the tools you need. 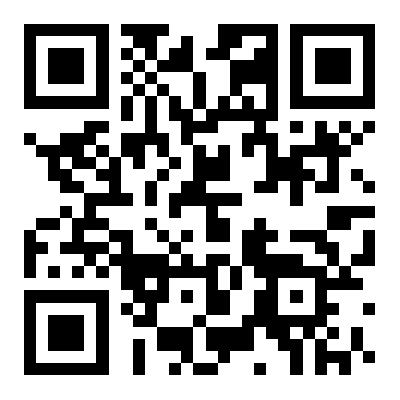 After you place an order, we can help you to get the detailed information of your item. 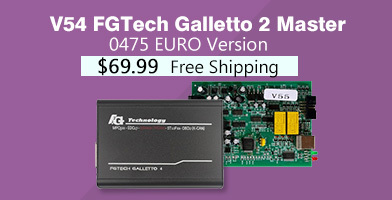 After purchase, if you have some issues in use, our professional technical engineer will help you solve the problem. 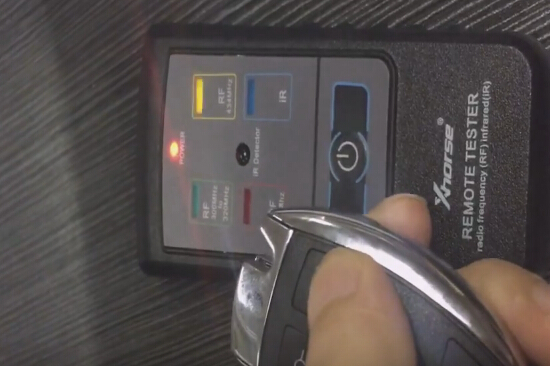 How to use xhorse VVDI2 for remote frequency test VVDI BE key update information (December 29, 2017) VVDI Key Tool directly clone Hyundai i10 remote OK KEYDIY KD900 Remote Maker Manual Download & FAQ How does VVDI2 program VW 5TH IMMO Audi A4 B8 remote key? 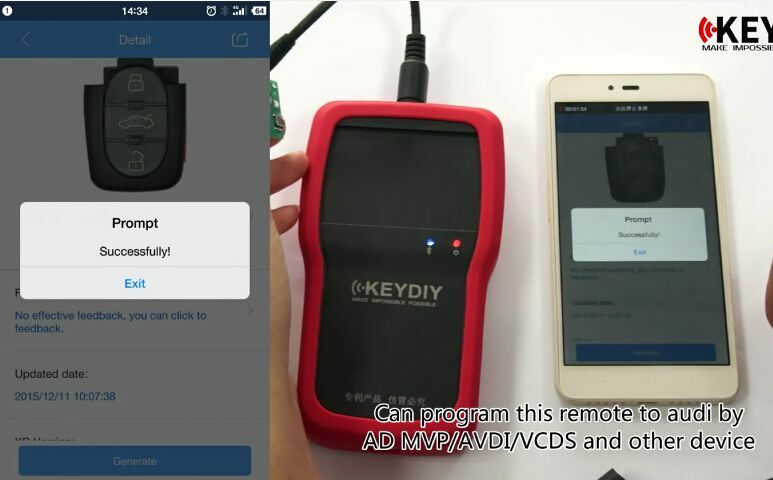 New KEYDIY KD900+ Remote Maker for cell phone replace KD900 XHORSE Remote Tester is verified to test (infrared) frequency How to use New Arrival XTOOL X-100 C iOS Android Key Programmer?